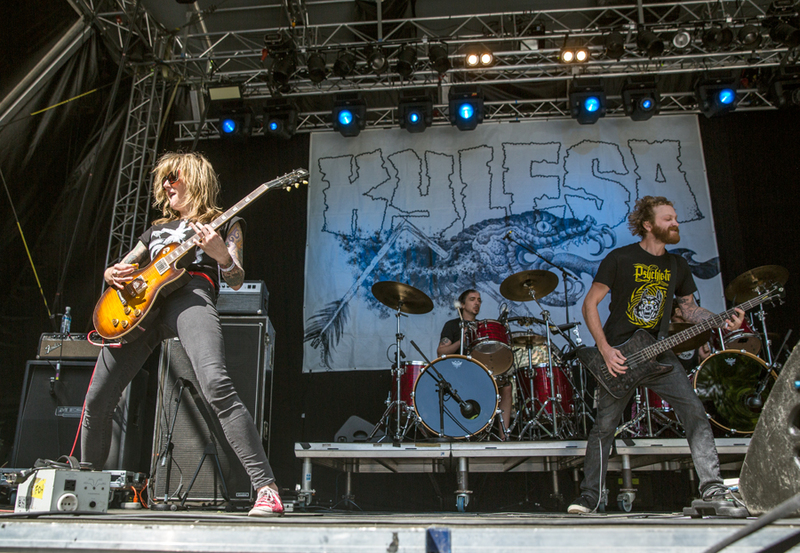 First out was Kylesa from Georgia. 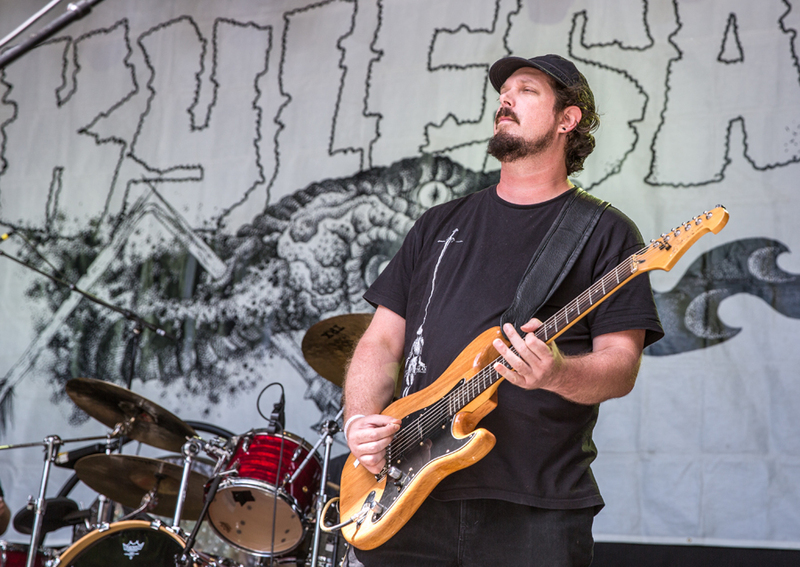 They are a great sludge metal band, and even if their set startet a little slow, the energy kept coming, and the second half was good and dirty metal. The biggest problem, was the sun and the early start at 3 PM, which meant few people and not the best setting for metal. 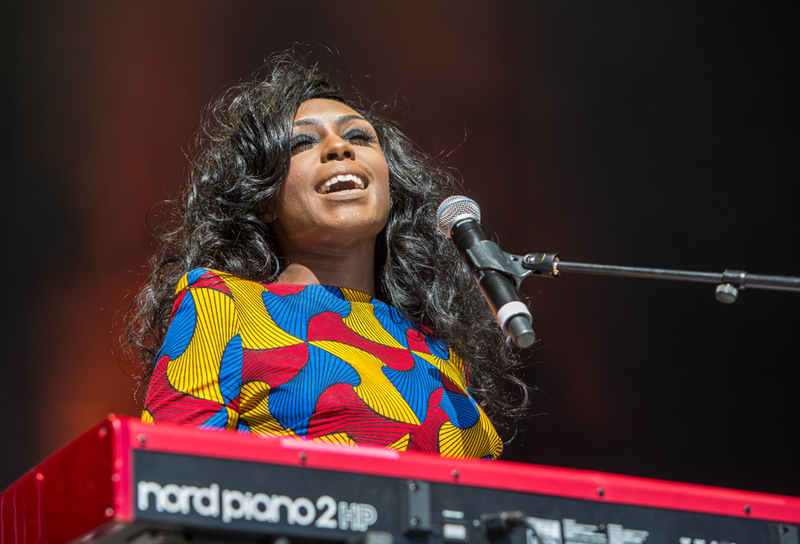 Next out was Laura Mvula. 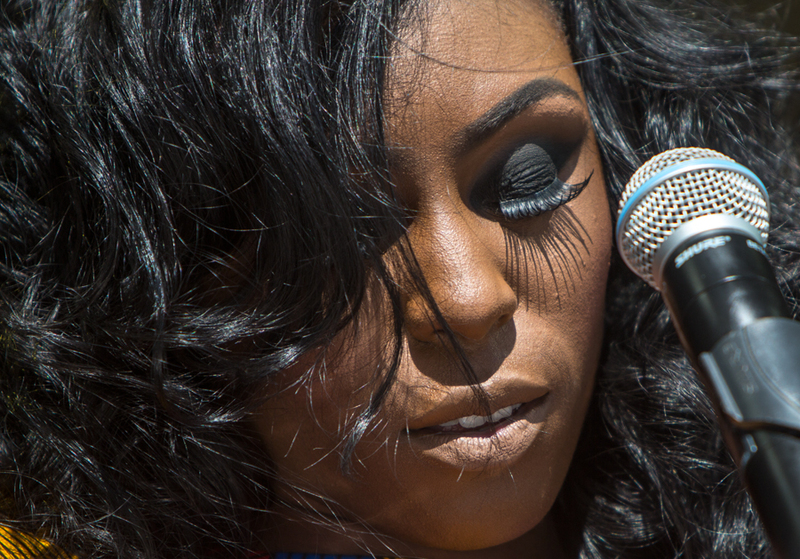 I photographed her at Oya last year with the sun in her face, and she got the sun straight against her today, too. Her music is modern soul, melodic, and with a somewhat unusual backing of harp, drums, acoustic bass, violin and cello. With some added prerecorded harmony singing it sounded very good, and was a welcome sound break after Kylesa and before Dillinger Escape Plan. 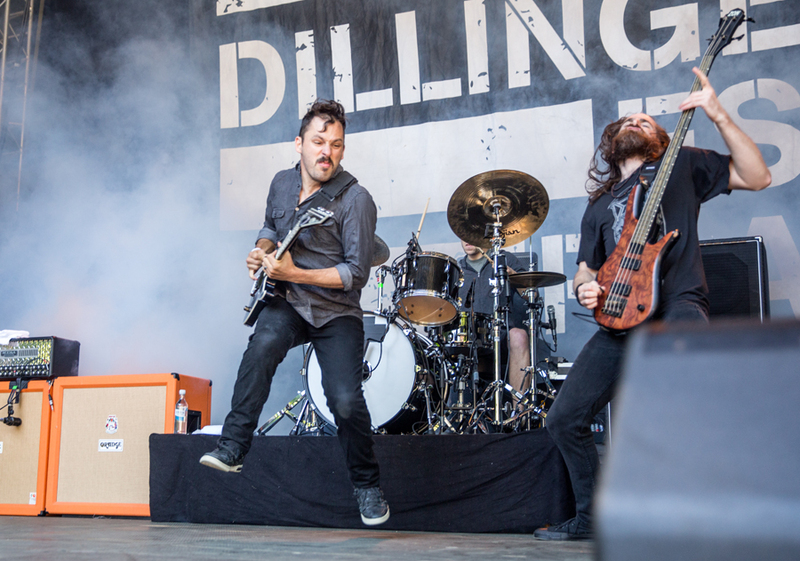 I have heard a lot about The Dillinger Escape Plan, and I had looked forward to shooting them. And I wasn’t disappointed. They play with such energy that 45 minutes feels like enough. 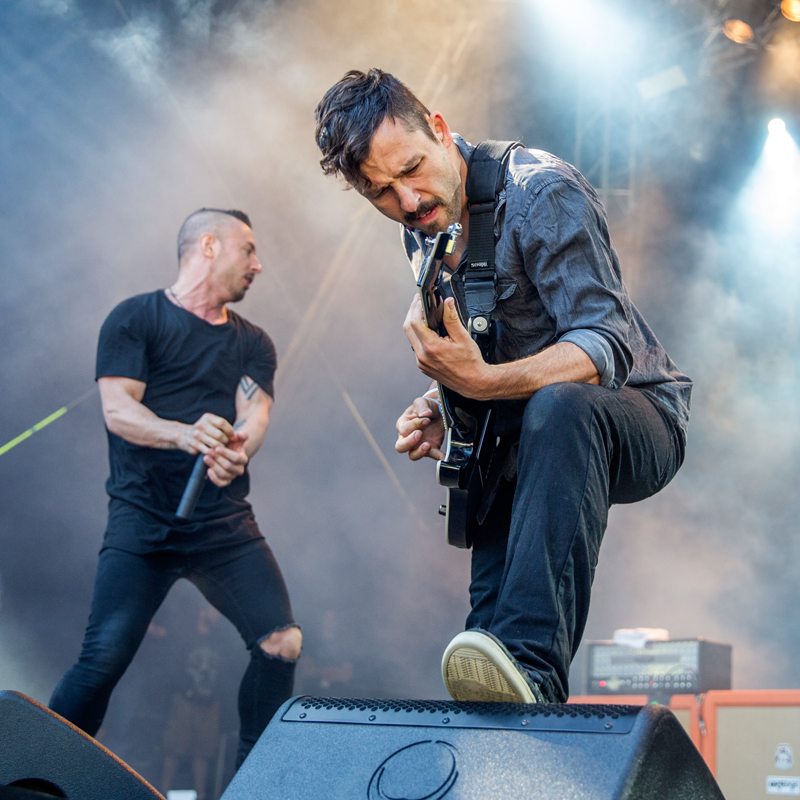 Specially guitarist Ben Weinman and singer Greg Puciato were high and low during the whole set. Ben Weinman also took a walkabout through the audience with his guitar during the set – unfortunately after I had left 😉 I hope to see them again in a club where they really belong. 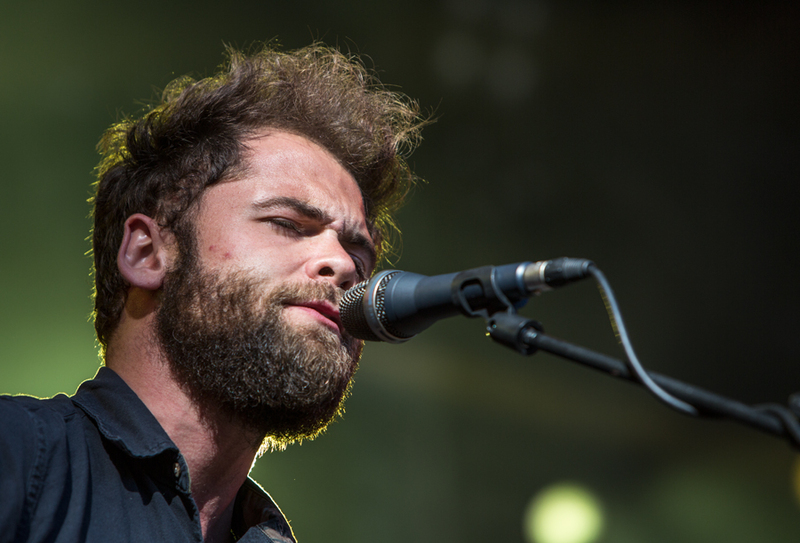 Passenger is an artist I have missed. But the audience obviously knew him, and after some of his songs, only accompanied by an acoustic guitar, I can understand them. 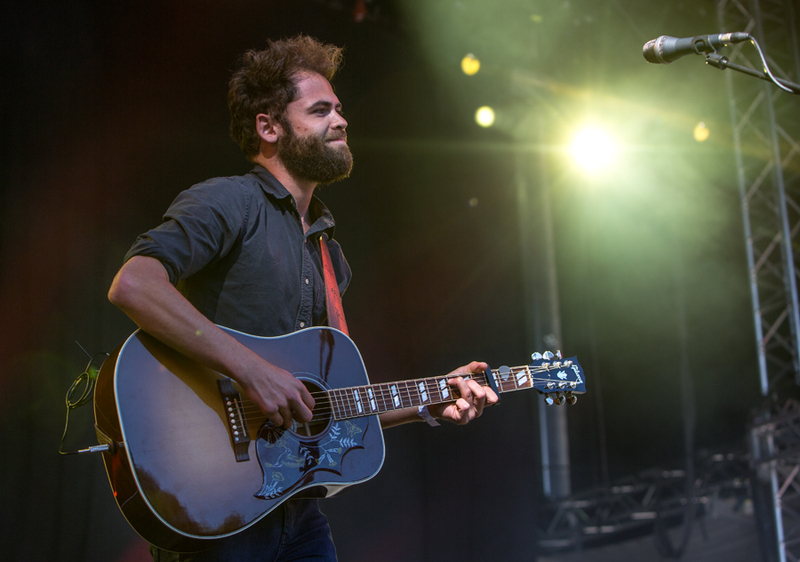 Usually a one man concert on the main stage at a festival is risky business, but not so with Passenger. 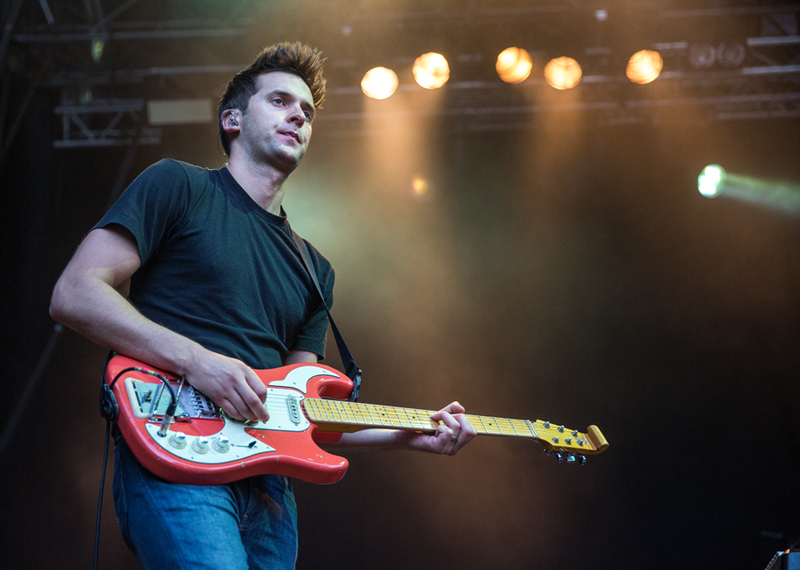 Michael David Rosenberg chose to go solo when his band, Passenger, split up in 2009, and he just kept the name as his stage name. Last year he had huge hit with Let Her Go, and his album All The Lights scored high on Spotify. Passenger was a really positive surprise yesterday. 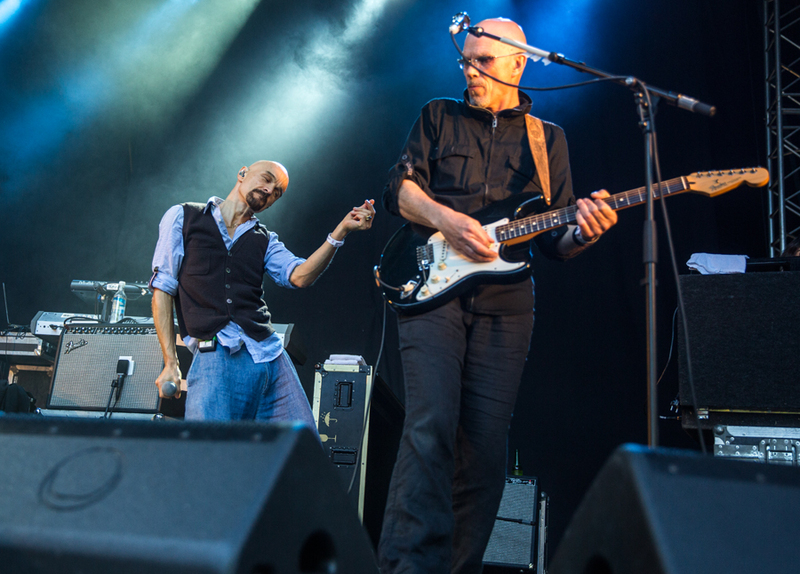 James have been around as a band since 1982, but they have never broke through in Norway. They have been big in England since their third CD, Gold Mother, which reached number 2 on the UK charts in 1990. That was also the start of their career as a live band, with sold out houses and top billing at festivals. 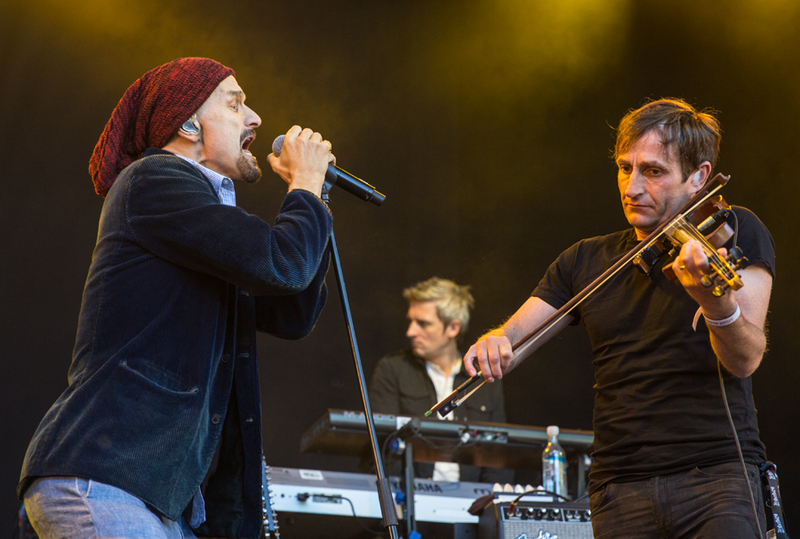 Their music is melodic, and live most of the attention goes to singer Tim Booth. He is also a dance therapist, and is a charismatic presence on stage. 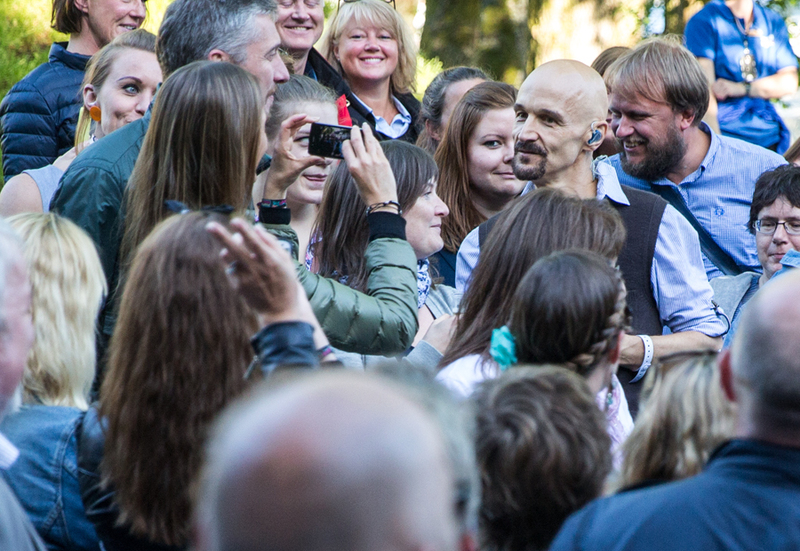 He sang one of the songs amongst the audience, saying hell to people and also dancing with some of them. 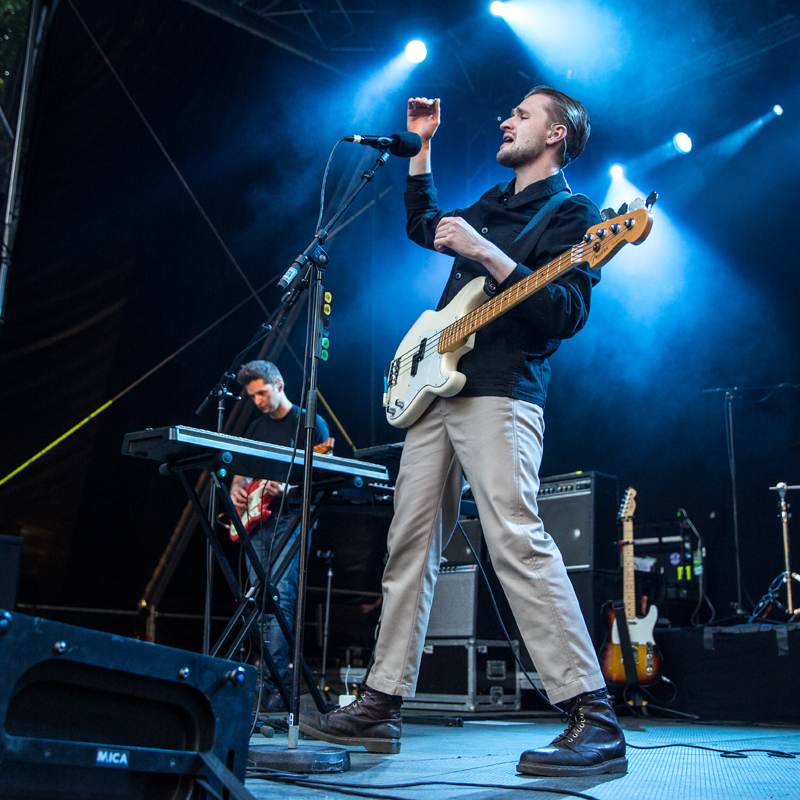 James is in my opinion a band that have deserved better recognition in Norway, so thank you to Bergen Fest for booking them. 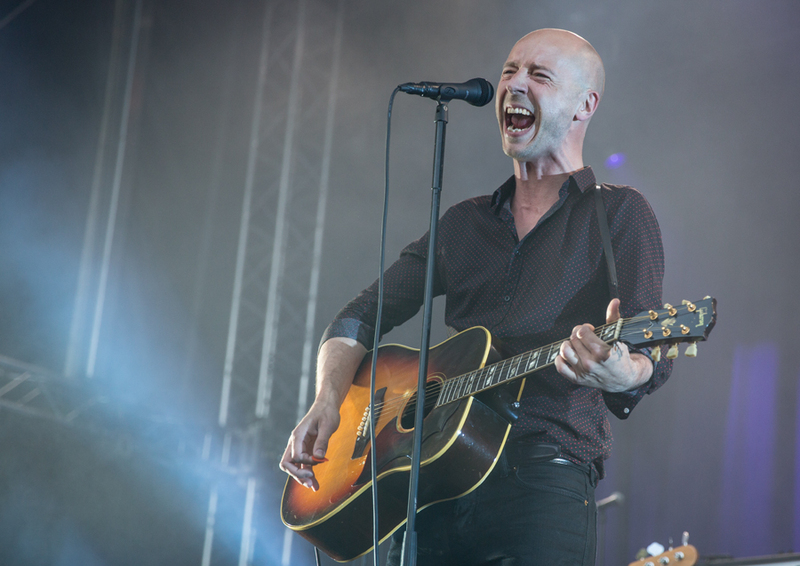 Sivert Høyem is a safe bet for festivals. With his dramatic songs and great band, he always scores good with the audiences. 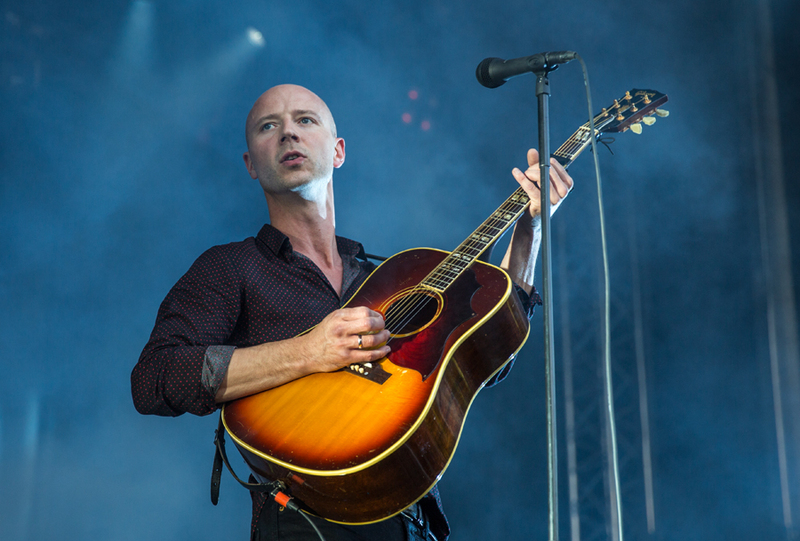 I saw him two and a half month ago in Trondheim, and both settings – 1000 capacity indoor venue and 5-6000 people outside, suit him well. He easily fills the big stage, and the sound from him and his band was great yesterday. 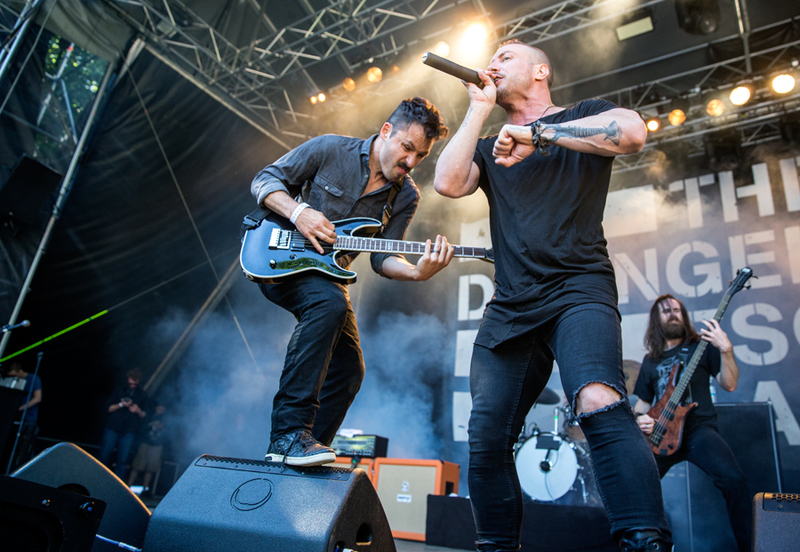 Wild Beast was the last band on the second stage. They are described as an art funk band, which is a new label to me, but I can vouch for the art part of it. Personally I would add a small touch of pretentiousness into the mix. The played well, the had their dedicated fans in the audience, but they never touched me. Simple Minds were the headliner Friday night, but since they presented a photo contract, There are no pictures of them and I didn’t bother to see them either. 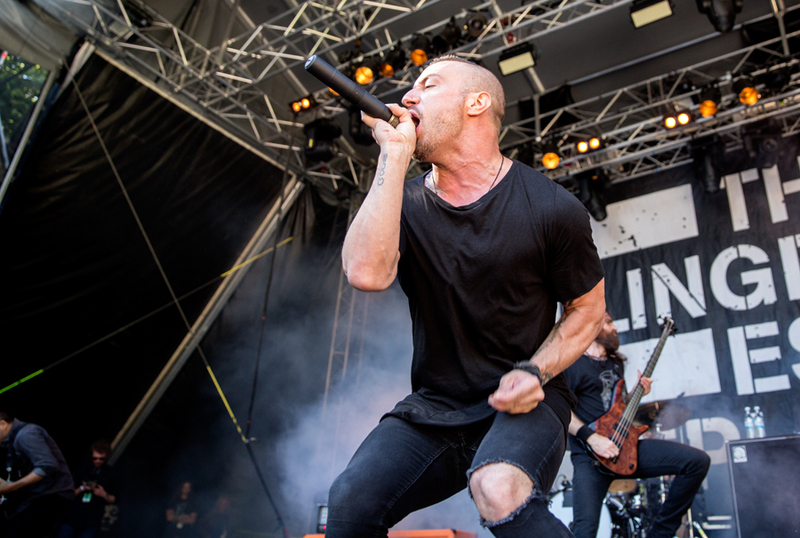 This entry was posted in Concert, Festival and tagged Bergen fest, Dillinger Escape Plan, James, Kylesa, Laura Mvula, passenger, Sivert Hoyem, Wild Beast by Per Ole Hagen. Bookmark the permalink.